Sometimes you make a bit of a hasty call but it turns out to be a great decision! I've been toying with the idea for a while and a late night and some extra money on my card resulted in me buying a url. Which then turned into making a separate blog. Which I think is a great idea! Introducing Laura Reads. 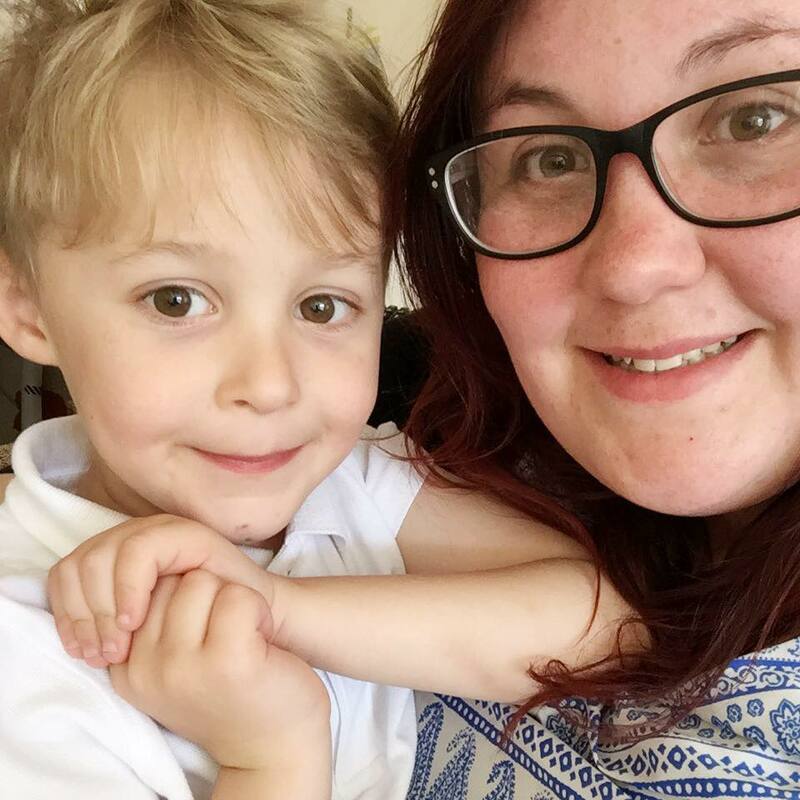 Laura Reads is going to be a book blog that will run alongside Max and Mummy. I've been a bookseller for about 4 years now and always find I lose track of the amazing titles and great books. I love sharing books that others may not have heard of and coming up with suggestions for new reads so I thought the best thing would be to join them altogether on a brand spanking new blog. That's not to say Friday Reads will be leaving from this blog. I'll be featuring some of my favourites, updating you on what's been featured and do some more adult reviews or things of interest. Laura Reads will be predominantly kids and YA based. Not because I think adult books are bad, but because I'm so passionate about children's literature that I need an outlet. 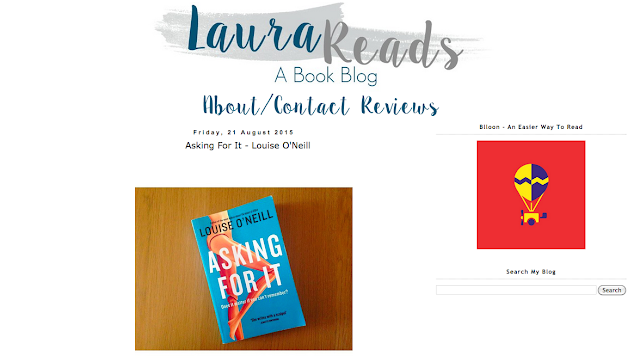 First up on there is the amazing Asking For It by Louise O'Neill. It's a book that is powerful, meaningful and a bit uncomfortable. But overall something that needs to be written about! I would love to know what you think. I have some amazing guest posts and features in the pipeline and lots of reading suggestions for you. I hope you love it as much as I will!